Vancouver Renewable Energy installs solar systems all across the Lower Mainland. 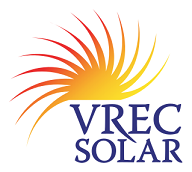 Please see our PV Portfolio page and our Solar Thermal Portfolio page for a showcase of our installations. You can also view the installations on a map.